is busy at work at the Samaki Health Centre in O Chum district. 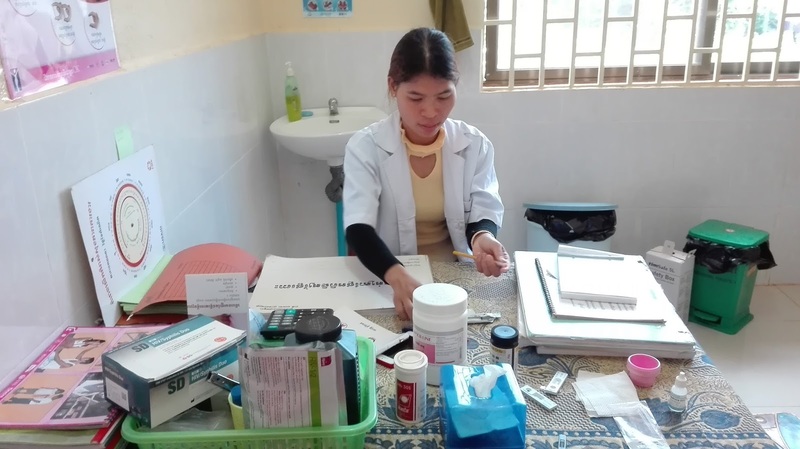 Ratanakiri Province, Cambodia, 20 February 2018 – Savadi Yon, 26 years old, is employed as a secondary midwife at the Samaki Health Centre in O Chum district, in Cambodia’s remote north-eastern province of Ratanakiri. 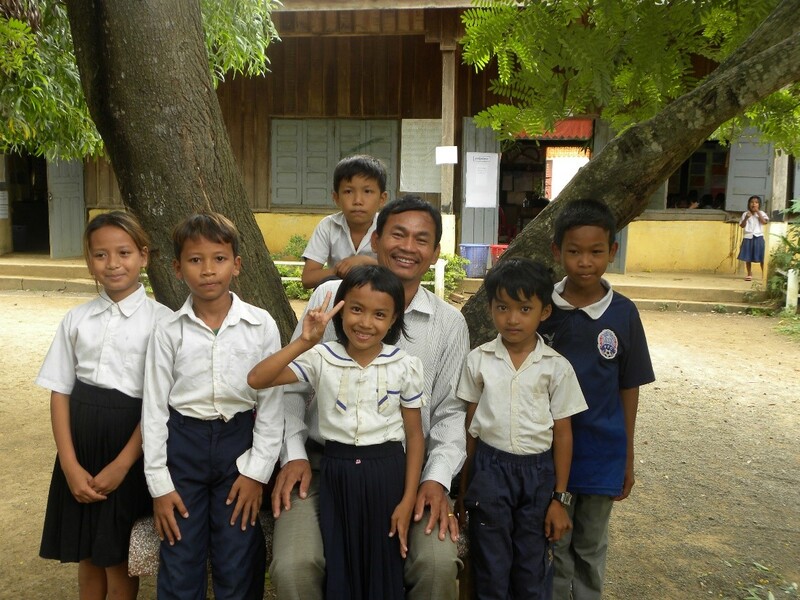 Savadi belongs to the Kreung indigenous group and works to help children and mothers in rural communities that are primarily home to ethnic groups. Sokun gave a public presentation about Epic Arts at AEON Mall in 2017. 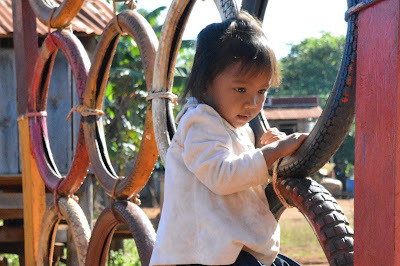 Kampot Province, Cambodia, February 2018 – Growing up is a process of figuring out our strengths and weaknesses, taking advantage of our abilities and overcoming our challenges. 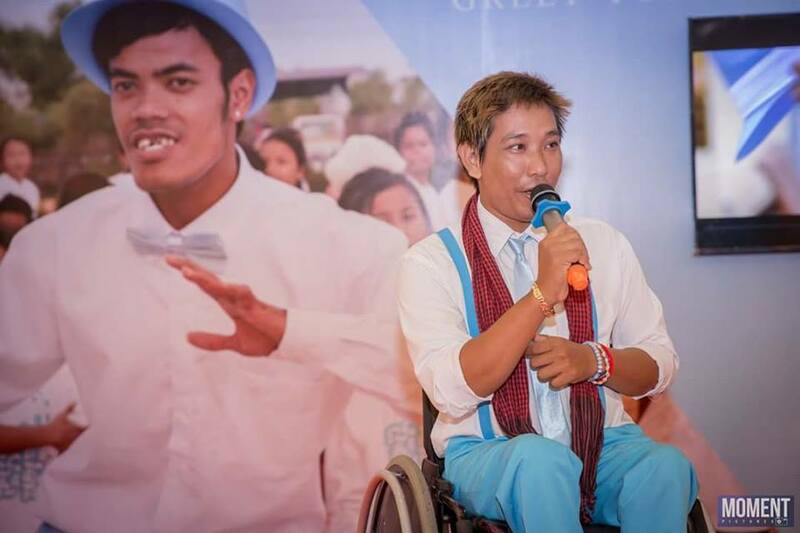 For students with disabilities at Epic Arts in Kampot, life is no different. during a counseling session with Lyra (not his real name). Sihanoukville, Cambodia, February 2018 — Lyra* was in his early teens when his parents died. Born in the central Cambodian province of Kampong Cham, the young man, now in his early 20s, has three brothers and two sisters. Lyra left the rural area for the popular beach town of Sihanoukville in southern Cambodia, while his two elder sisters and youngest brother remained in their home town.